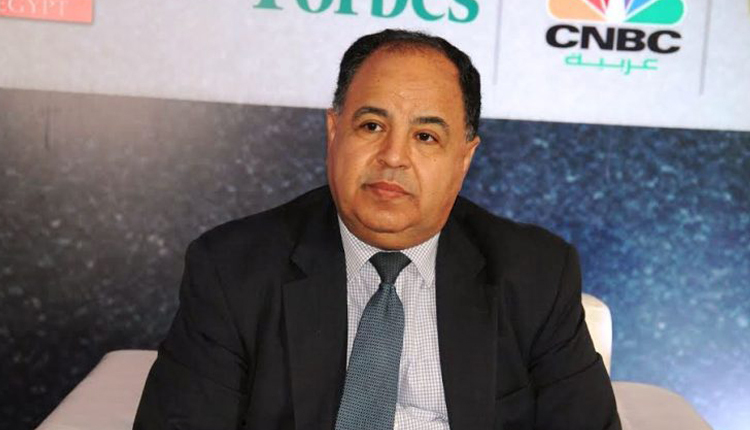 Egypt achieved an initial budget surplus worth 20.8 billion Egyptian pounds ($1.1 billion) during the first half of financial year 2018/2019, said Minister of Finance Mohamed Maait on Monday. The 2018/2019 budget’s expenditures total 1.41 trillion pounds, and projected revenues are targeted at 990 billion pounds. In a press statement, the minister described these figures as good results, saying that this initial surplus represents 0.4 percent of the GDP, compared to an initial deficit of 0.3 percent of the GDP in the same period of the previous financial year. Maait explained that the positive figures are partly due the government’s policy of encouraging investments in infrastructure in order to attract private sector business activity to all vital economic sectors. The 2018/2019 budget aims to reduce the debt rate of state bodies to 93 percent of the GDP, while achieving a real growth rate of 5.8 percent, he added. It was also the first time in 15 years for the final state budget account to record a primary surplus of 4.4 billion pounds. The 2017/2018 primary balance figures do not take into consideration interest payments on outstanding government debts for the fiscal year, which stood at 438 billion pounds.